NexusLink 3121e is a Multi-DSL bonding router using the updated silicon platform. 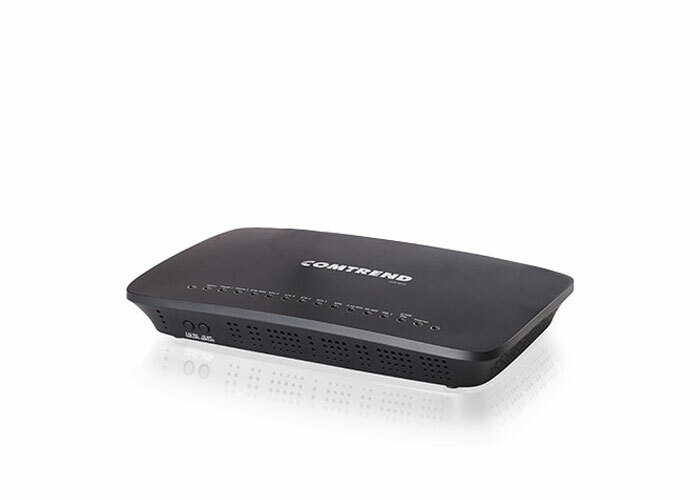 It not only provides both ADSL and VDSL but also supports xDSL bonding for extended WAN access bandwidth. It supports VDSL 35b profile on single line. NexusLink 3121e is designed for high speed applications and is suitable for triple play services. NexusLink 3121eu supports remote management utilities (such as TR-069) for network management and maintenance.